Does your dog 'listen' in the house but not when there are distractions? In this class we assume that your dog can come, sit, walk on a leash, in quiet, without distractions. Come and have fun....we incorporate games, movement and laughter. Your dog learns that all those 'distractions' are just opportunities for him to show you that he DOES know his stuff...you can't fool HIM (or HER)! 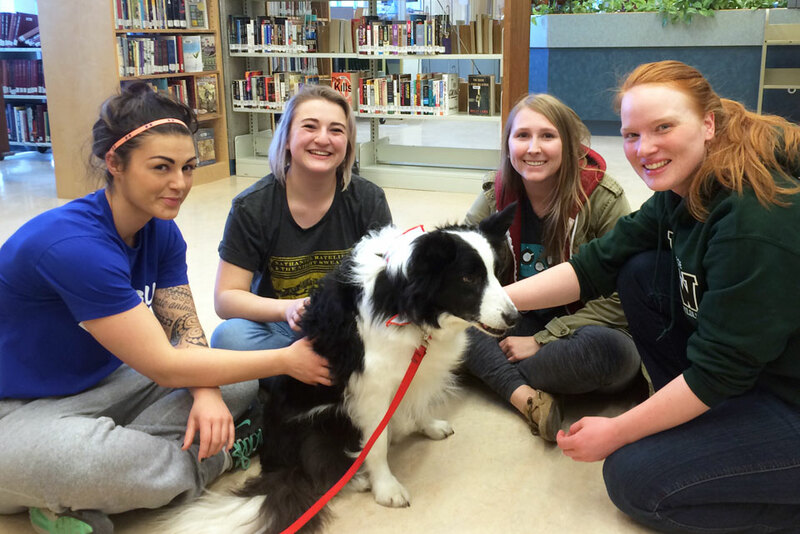 Dog training in Nelson, Castlegar, Rossland, Salmo, and in the Slocan Valley has never been so much fun! Dog obedience in the West Kootenays is more than just obedience--it's games, laughter and teamwork. We can help you discover the opportunities possible with your canine companion.